Oh, The Places You’ll Go for Spring Break! Many schools here in the Dallas area are keeping their doors closed this week as families venture off to enjoy Spring Break. As a kid, Spring Break for me meant going on an assortment of fun vacations, whether to a nearby locale like Huntsville State Park for camping or to the ultimate destination: Disney World! As you wander the galleries of the DMA, you’ll notice the wonderful assortment of artworks that we have from all over the globe, of places both near and far. 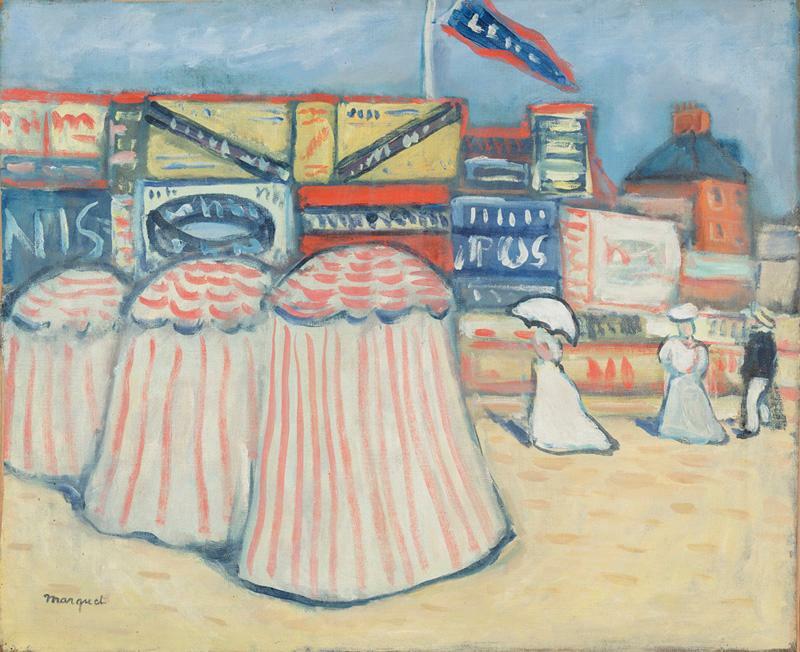 Since Spring Break is on the brain, I asked the DMA Education Team what work of art represents their ultimate Spring Break vacation destination. Check out what we came up with and feel free to share your own! Amanda Batson’s ideal vacation destination was inspired by Crawford Riddell’s Bed, because she desires a long nap for her Spring Break. 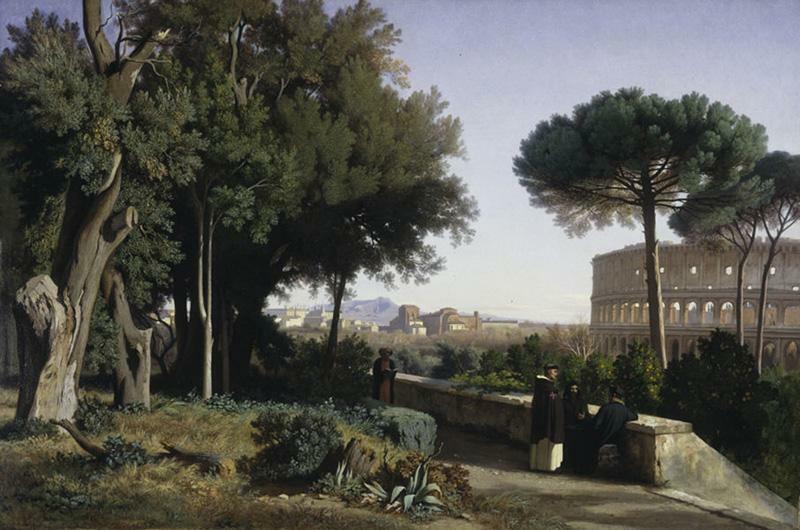 Michael Hartman, McDermott Intern for European Art, picked Jean-Achille Benouville’s Colosseum Viewed from the Palatine because he’s always wanted to visit Rome. Inspired by the bold highway signs in Coreen Mary Spellman’s Road Signs, my ideal vacation destination for Spring Break would be a road trip along Route 66. It’s always been on my bucket list to travel along Route 66 from New Mexico to the California coast and visit unique roadside stops along the way. 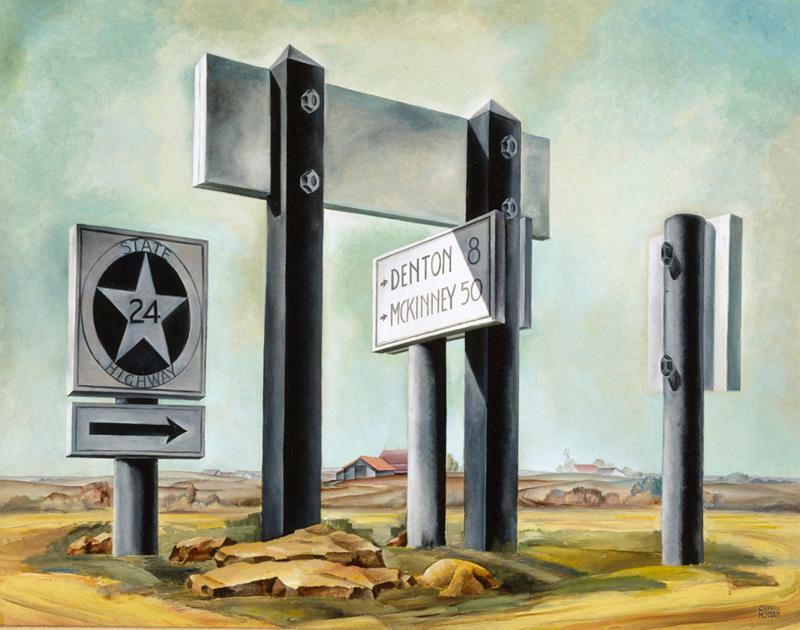 J Coreen Mary Spellman, Road Signs, c. 1936, Dallas Museum of Art, gift of Helen, Mick and Thomas Spellman. 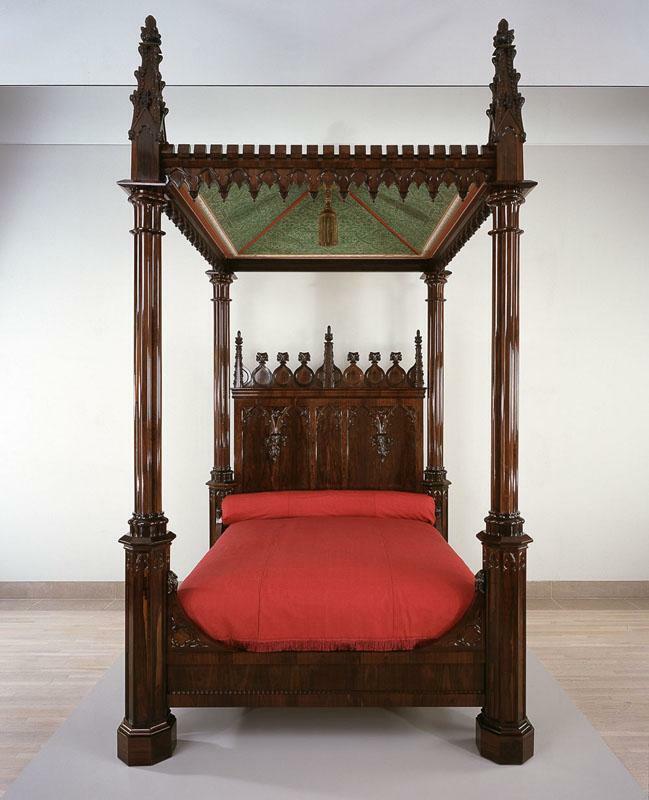 Make sure to visit the DMA as part of your own Spring Break vacation. We have a ton of activities going on this week at the Museum, whether you’re visiting our Pop-Up Art Spot, voting for your favorite work of art in our Art Madness Tournament, or having a ball during our Family Block Party this Friday, March 14. Check out our full schedule of events here! 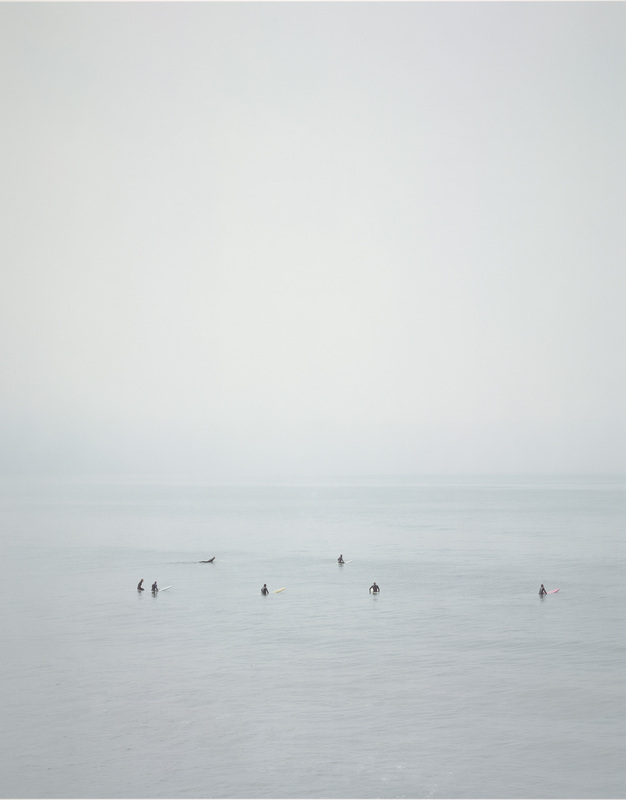 ← Friday Photos: Instagram + Booker T.